It's understood that for most people their apartments are not forever... and that is as it should be. Tenants' fortunes improve and they buy homes of their own. Or they move to other cities, or go off to explore the world. Students graduate and return to their hometowns or take advantage of career opportunities elsewhere. 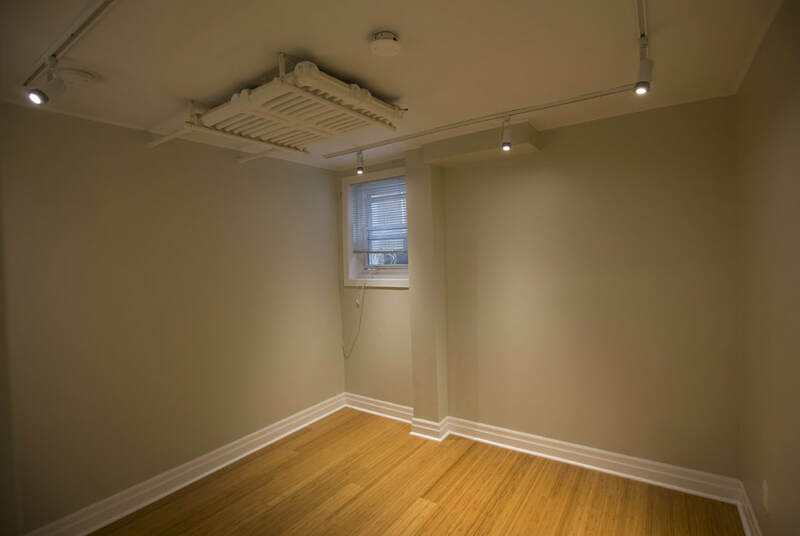 But it's gratifying that tenancies at Grace's Places are typically longer than is the case for most Toronto apartment properties, and equally gratifying that for so many tenants their time at Grace's Places is remembered with fondness. "After almost 11 years at Dalton Rd, we are finally giving notice. Things are progressing well with the purchase of our new home. You have been a great, honest and straightforward landlord and we wish you all the best." "Thanks for being a really great landlord. We have been very happy at Dalton and with Grace's Places. I would be glad to recommend anyone to be a tenant of yours." "My friend used to rent one of your apartments at Dalton Road. She always spoke very highly of you as a landlord and of the quality of her apartment." "I wanted to say how grateful I am to you for this apartment and for the experiences it has brought me over the years. Thank you again for being Toronto's best landlord. It has been such a pleasure to live in this building." "If I do leave, I will be so sad, because I really love that apartment, and will miss it so much. I will also miss you! You are definitely the greatest landlord I (or any one else it seems) has ever had." "Thanks for being such a great landlord. I will miss it here." "I love my place and I really appreciate everything you have done for me as a landlord -- you are great!" "Thanks for allowing me to live in such a lovely place." "We thank you for inviting us to stay in such a wonderful apartment." "Thanks for being the best landlord in the city!!!" "I’ve really enjoyed my time at Grace’s Places and you are indisputably the best landlord of all time". You have been an incredible landlord, so kind and generous and responsive, I'll be sad to go.. Thanks again for everything, you really are a one in a million landlord. "Couldn't ask for a better landlord." "I'd like to thank you for the wonderful time I spent at 334 Seaton. Having lived in a few other apartments in Toronto, I can honestly say that this has been the best rental experience I've ever had. From the clean unit, to your prompt action on any request, it's been a really positive experience. On top of it all, you're undercharging! So, thank you--and I hope that I can rent from you again once I return to Toronto in the coming years". "I've been very content at 334 Seaton for almost 6 years now and I've loved my little apartment very much. In addition to that, you are honestly the best landlord I have ever had, so the decision to leave the apartment and Grace's Places is definitely not easy"